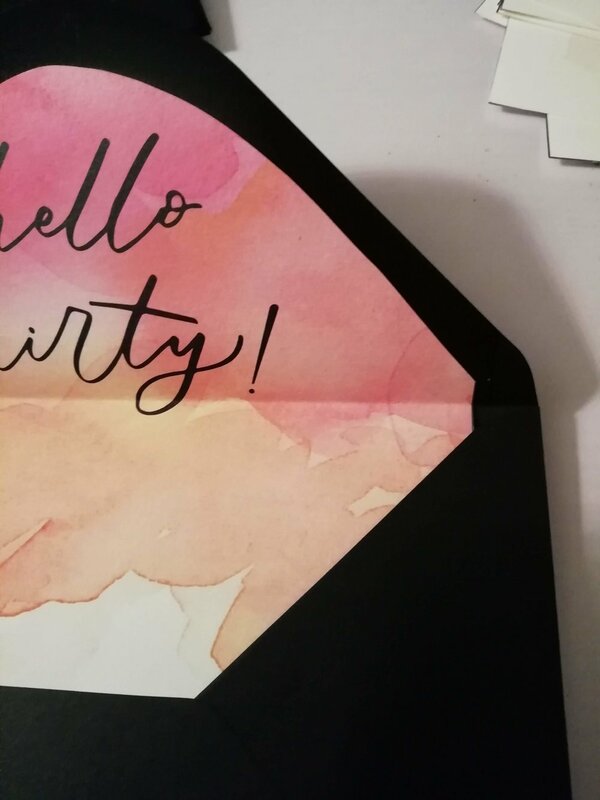 Envelope liners are an easy way to add something a little special to your invitations or correspondence. You can grab your bridal party, get some snacks, put on a movie, set up an assembly line and whip these babies out in no time. 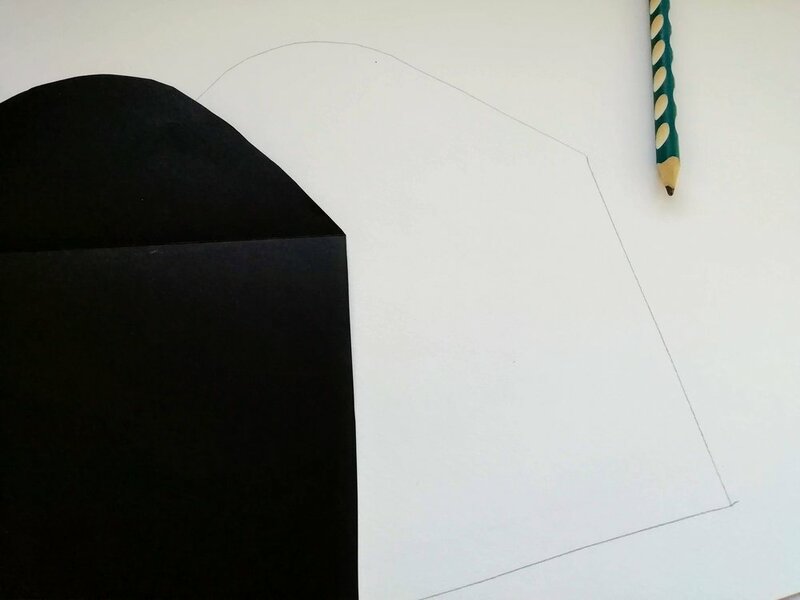 Using your pencil, trace the shape of your envelope leaving a space of roughly half an inch from the edges. Be sure to trace under the gum line of the envelope. Cut out the shape with your scissors and you should have a template like below. 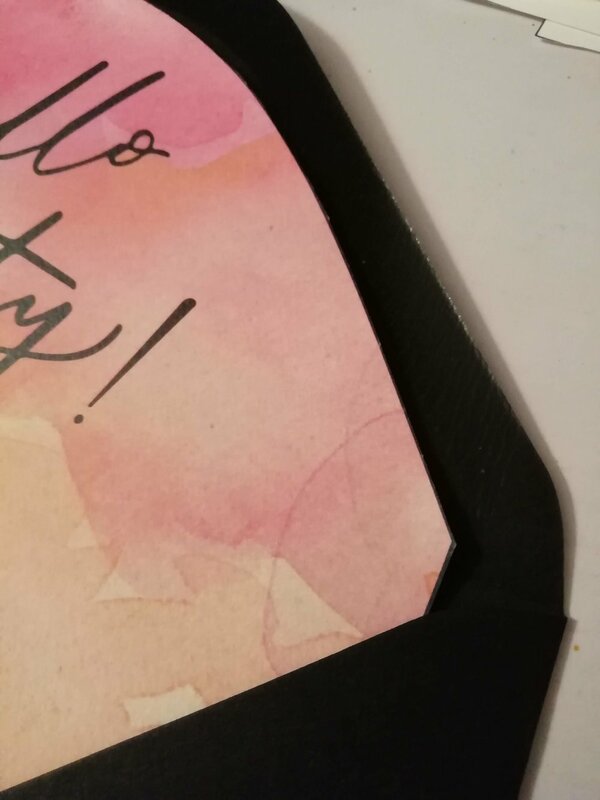 Optional Step: Trace the template onto a thick piece of card or greyboard, cut out the shape and you have a reusable template. To save time and to make sure my text was centred, I printed my liner outlines directly onto my paper. This isn’t necessary if your design doesn’t feature text. Place your template on the paper, trace, and then cut out with scissors. It’s that simple! Stick double sided tape or run your glue stick along the top edges of the back of your liner. You don’t need to apply adhesive on the sides or bottom. Slide the liner, face up, into your envelope. 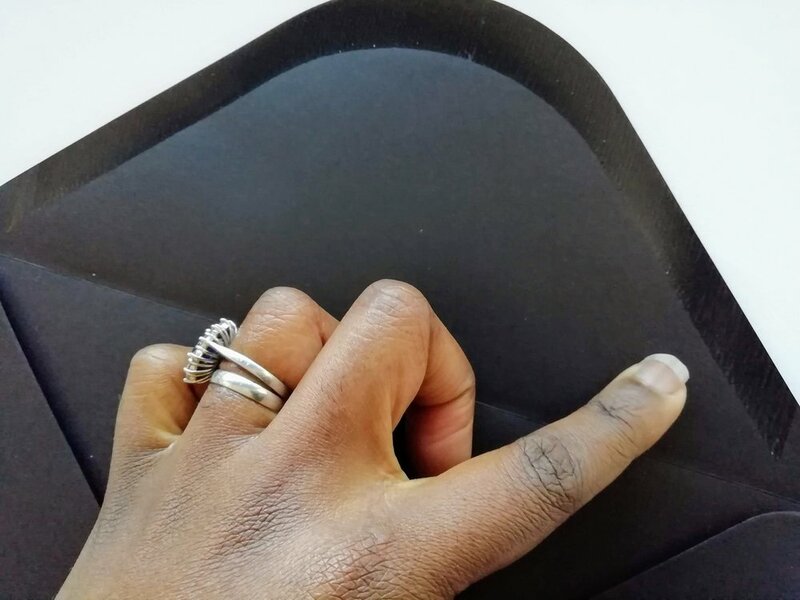 Fold the flap forward and run your fingers along the edge to create a crease. 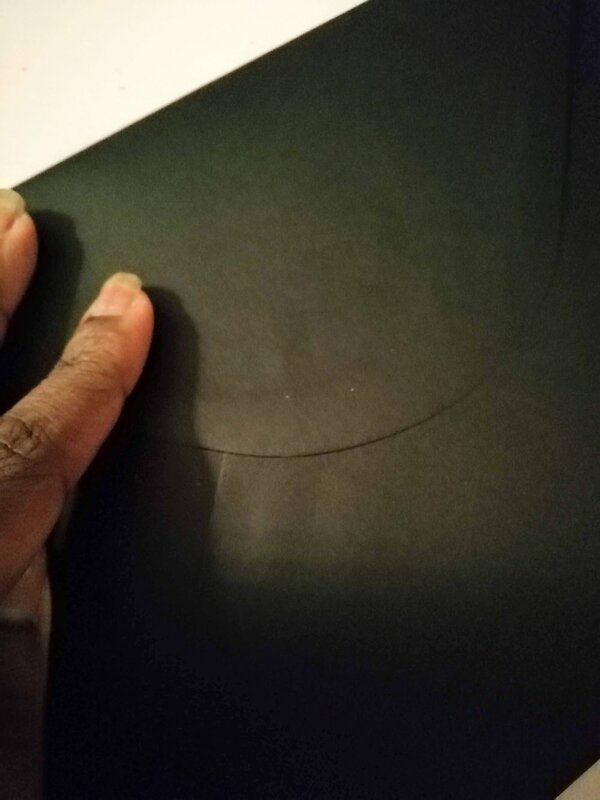 Take off the backing on the double sided tape, fold the flap down again and rub to adhere, and you’re done! Now go forth and create fancy envelopes. Send us photos and let us know how you do.